* ... BOBBI WOMACK said the Carnation ice cream plant was located on the northwest corner of Second Street and Union Avenue. "My brother, Robbie Hackett, scooped ice cream there and was then promoted to cook when he was only old enough to ride his bike to and from work. That would be the late 1950s. He would call me to tell me to get my spoon ready, he was on his bike bringing home five gallons of creme de menthe ice cream! What a treat!" * ...SUSAN FRYE SEAMAN noted "the shop was owned by Joe and Martha Mooney who later opened Farmer Johns Pancake House, and many others. My mother, Opal Moles Frye, met my father Lewis Frye while working there. Lewis worked for the Carnation dairy after the war. " * ... RICK ISLE said he "grew up at 128 T Street, in the 'Carnation tract' that ran from Brundage Lane to 4th Street with T street on the west and Union on the east. The milk plant featured a restaurant and that featured ice cream that I believe was made on premises. It had a counter and booths with each having individual stations where you could select offerings from the Juke box." 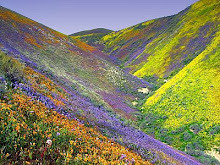 * ... HOLLY LAZZERINA remembers growing up in Los Angeles and stopping at the Carnation store when her family was on the way to Yosemite or Sequoia every summer. "Driving tree lined 99 in August 100 degrees... Carnation ice cream, YUM! When we moved here 40 years ago I was really disappointed the ice cream parlor was gone." 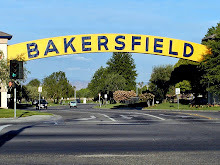 * ... RHONDA BRADY of Tehachapi also recalled that "along that strip of Union Avenue was Maison Jaussaud, (where I saw Carol Channing) The Plunge (where we spent summer days) The Hacienda Hotel,(where my sister worked) , Motor Truck Sales and Service (where my father worked) lots of thriving businesses." 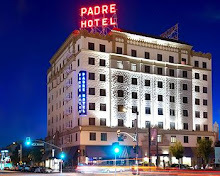 * ... JAMIE HENDERSON said he was "an elementary school kid in the late 1950s and my mother worked at the Saddle and Sirloin restaurant at First and Union (the circular building is still there and is now a ministry outreach facility). The Saddle and Sirloin was an upscale steak house frequented by many of the local television media (Burleigh Smith, Harry Mitchell, George Day). At Second and Union was the Carnation Ice Cream Plant - the warehouse stuff in the back and the Carnation ice cream shop right on Union. I remember it was very clean, had those great ice cream shop aromas - it was very popular, and a great place to go for your favorite ice cream. The building most recently was CLS Imports I believe. 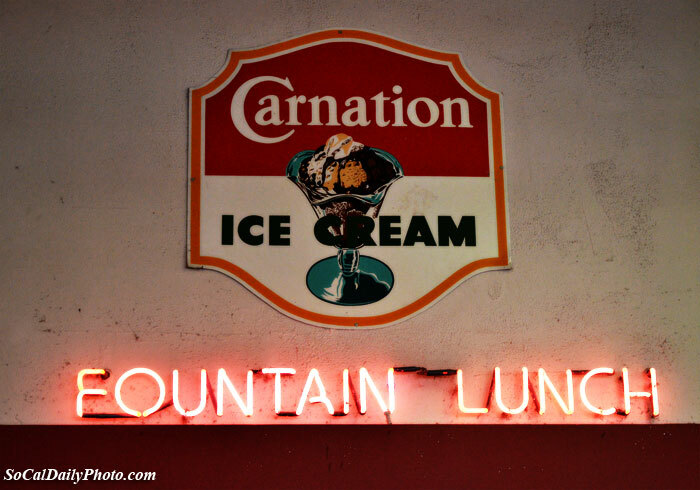 I have fond memories of my dad taking my sister and I by the Saddle and Sirloin to see my mom and then popping into Carnation for some ice cream. The Saddle and Sirloin closed in the sixties and the building became a Basque restaurant for a while." * ... JOHN PRYOR remembers it as "a large bulk ice cream production plant for Carnation, as I recall, with a very attractive, clean, spacious, high ceiling, and well-lighted retail outlet facing Union Avenue. I think their color scheme was predominantly red and white. 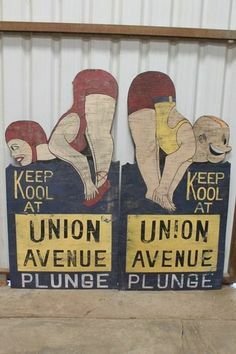 At that time, Union Avenue was part of Highway 99 - and why the Tomerlin family built The Motel nearby - and coined the word 'motel' from 'motor hotel.' 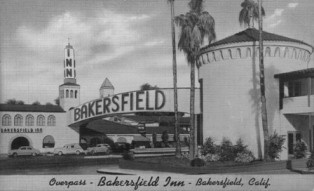 (it became the Bakersfield Inn later as they overlooked their opportunity to copyright that name and it quickly became part of the public domain. But that's another story.) So it was logical that someone from Hollywood driving through Bakersfield en route north would stop at Carnation for a treat. And then Highway 99 was re-routed. 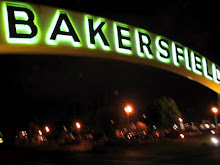 Carnation, the Bakersfield Inn and other tourist-related businesses on Union Avenue began to disappear." * ... MARLENE HAWS said back in 1955 or 1956, the Carnation plant was a meeting point for several Marines traveling back to Camp Pendelton on Sunday evenings. "We were young, newly married, I would drop my husband Ronald Harr off around 9 p.m. A Sgt. Martinez, coming from Northern California, would pick up the local boys. Ron has been gone since 2006, but the memories remain." * ... AND FINALLY, there was this note from my friend Darlyn Baker: "Good morning Richard. You'll be able to answer your Memories question Susan Reep asked in your column today. It sparked my curiosity so thanks to Google I found the following at bakersfieldobserved.com on Tuesday August 9, 2011, you thanked Rhonda MacGillivray-Brady of Tehachapi for letting you know of her fond memory of the Carnation ice cream plant and parlor on S. Union where she enjoyed an ice cream cone and her Mom liked the hot fudge sundae. That location makes sense since that would have been the main route between southern and northern California. Thanks for spurring our curiosity about bygone days."